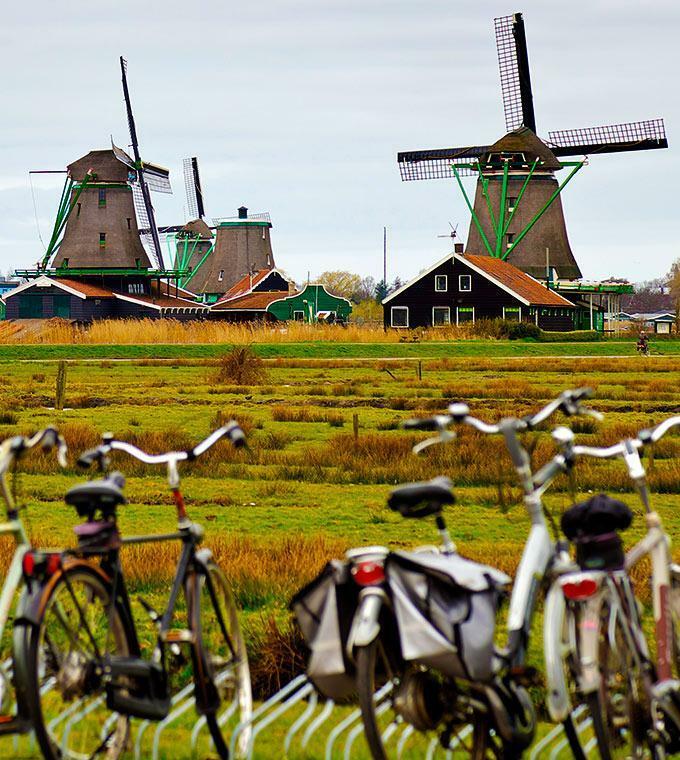 Amsterdam is one of the liveliest cities in the world. Because of its narrow streets, transportation in the city is only suitable if it is by public transportation or by bicycle. 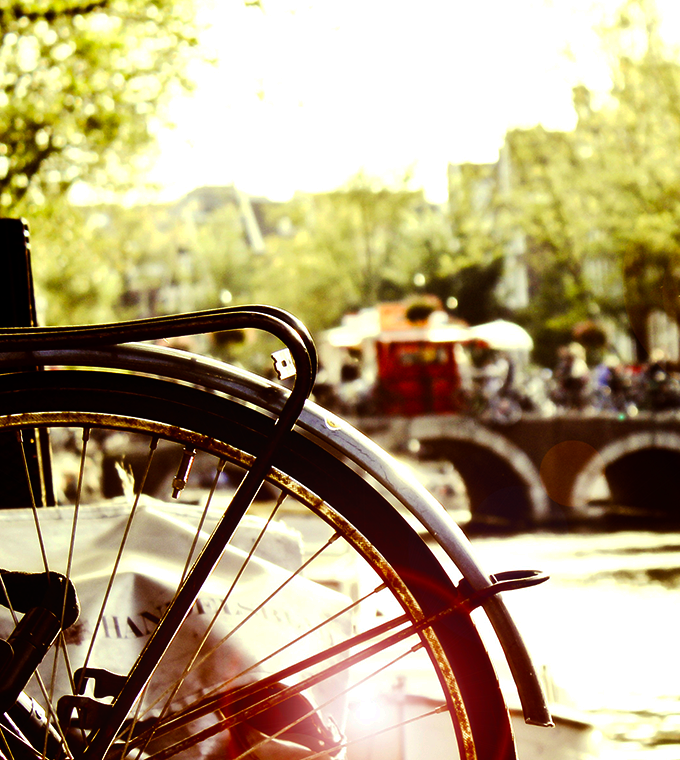 That is why Amsterdam is so bicycle-friendly, with good infrastructure for cyclists such as bike paths and bike racks. 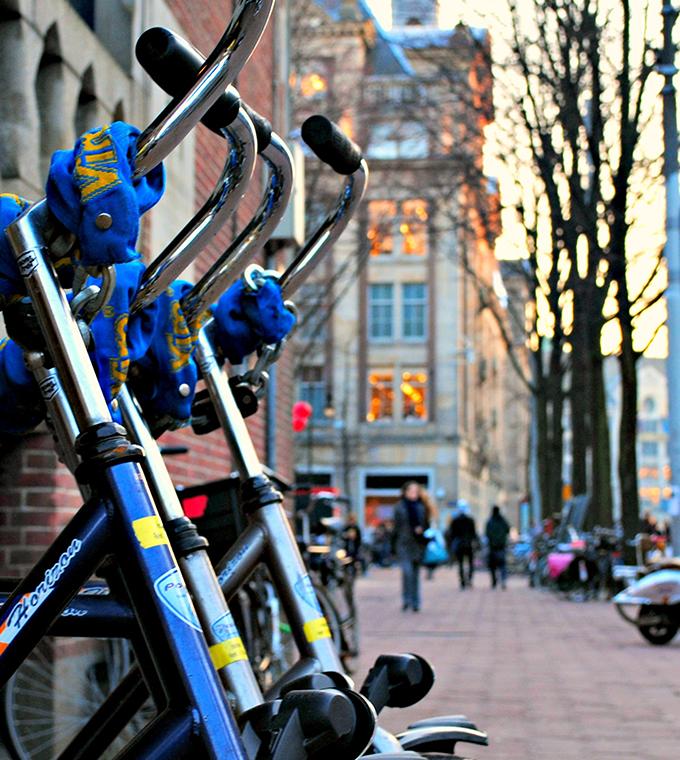 It is the main transportation vehicle of the Dutch with 465,000 bicycles, just in Amsterdam. On a bicycle you can reach places which remain inaccessible to others. 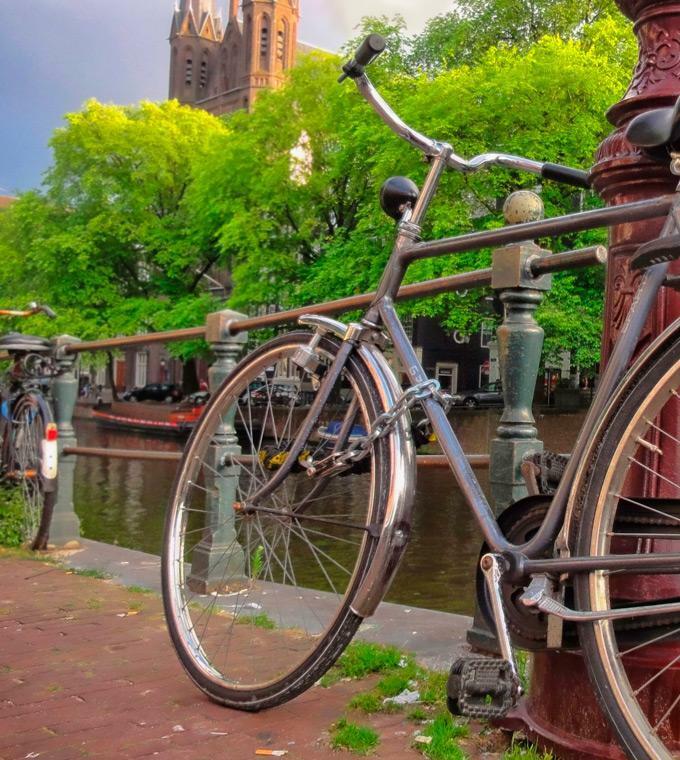 Ticketbar has put together a few safely guided bike tours which will give you fascinating insight into this famous canal city's rich history.